People are probably going to be envious of you if you just booked a trip to Mauritius, and for good reason. But you can make them feel a little bit better about your trip by bringing something back for them (and who are we kidding, you’ll need a few things for yourself too). Whether it’s a new home decor addition, a special ingredient to share with friends, or a lovely gift for a relative, there’s plenty of souvenir options on this beloved island. So leave room in your luggage, here are the top souvenirs to look for and nab on your next trip to Mauritius. Yo ho ho and a bottle of rum? Mauritius is well-known for its rum which you can find in its local distilleries or gift shops. 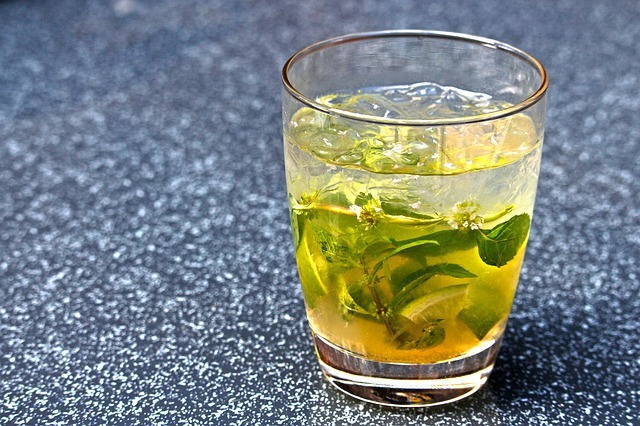 Recently CNN reports Mauritian rum to be a rising trend for its unique flavor where locals are making the drink the old-fashioned way using sugar cane juice. Check with your airline’s policy on bringing home alcoholic beverages. For those who aren’t permitted to bring these babies back home, many gift shops and distilleries sell pre-made kits for visitors to brew their own at home. Another exotic thing you’ll want to bring back to your kitchen is Mauritius’ own sugar that’s made right in the country. Once you get on the island, you’ll notice sugar canes are ubiquitous and can be found on many corners throughout the country. 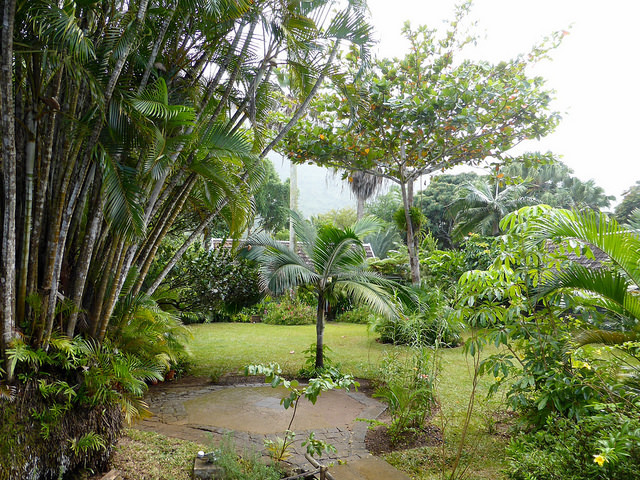 The island has a rich history of having sugar plantations dating back to the 1600s. They are used to make the rums and make teas sweeter, and travelers can buy them in sugar packets or bottled as liquid sugar cane juice. Not to mention, the packets would make a great conversation starter about your trip when you bring them out for your friends over a cup of tea. Mauritius has a large Indian population. Approximately 68% of the residents are Indo-Mauritians so its quite common to see Indian grocery stores and shops on busy streets. Ladies, you’ll want to stock up on affordable sarees of various colors and intricate beaded patterns that’ll make a fantastic addition to your wardrobe. And don’t forget to buy matching jewelry and shoes to go with your brand new outfit. The most famous creature that comes to mind when we think of Mauritius is the long-gone dodo. Locals love to market the funny-looking bird to travelers by selling dodo magnets, mugs, shirts, figurines, paintings and much more. Despite its meat having no flavor, the docile, flight-less birds were hunted to extinction in the 1600s by sailors who found them to be pests. In Port Louis, you can stop by the Dodo Museum to learn all about these birds and the legend they left behind. Looking to find gifts for your friends and family back at home? Then consider giving them a beautiful scarf. You’ll find gorgeous textiles everywhere you look. However, it’s advised to visit Quatre Bornes to do your textile shopping. 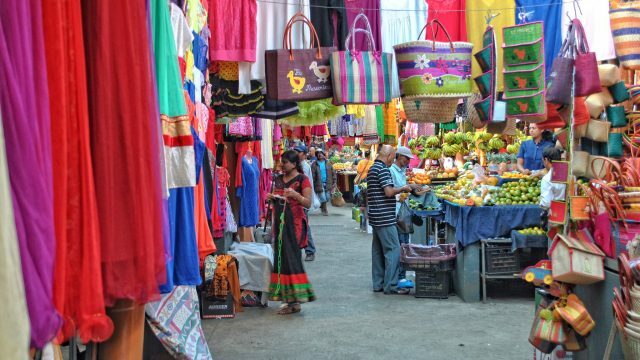 Expect to browse through rows of street vendors selling colorful scarves, tablecloths, and more.